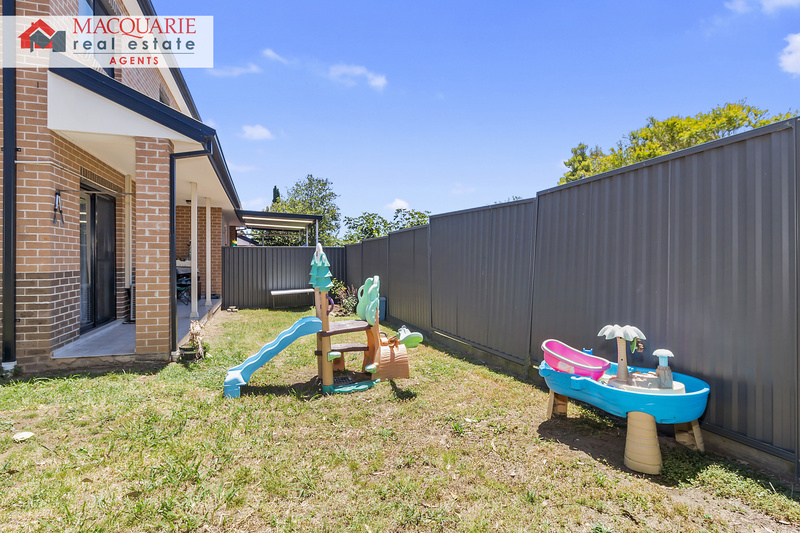 This great 3 bedroom townhouse is in immaculate condition! 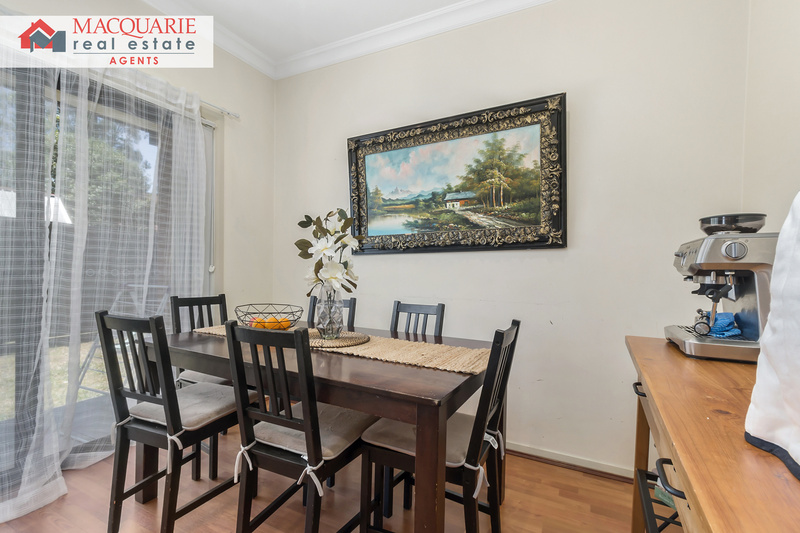 Featuring a great size lounge/dining, modern kitchen, 2 bathrooms, split system air conditioning, single garage and an extra large backyard. 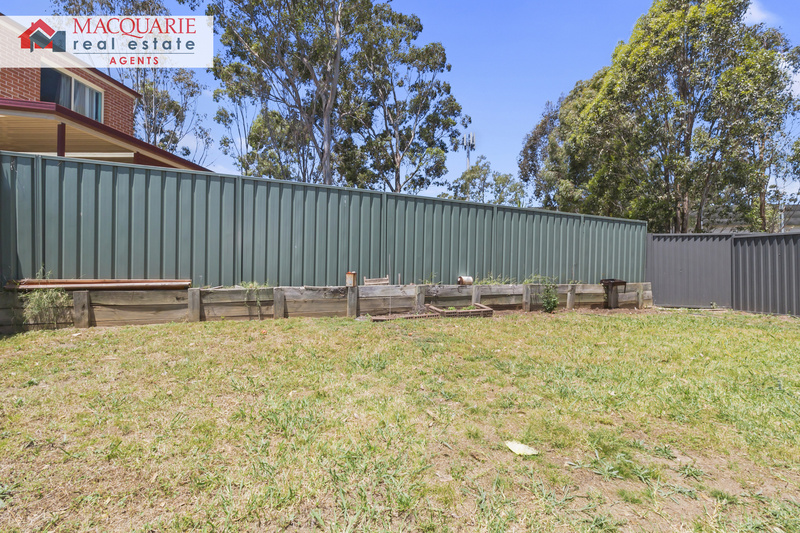 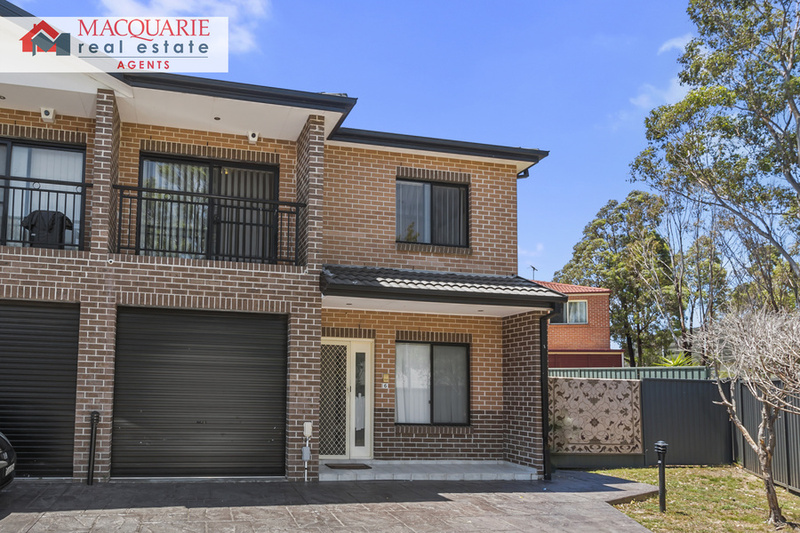 Ideal for a first home buyer or perfect for an investor, with the property currently being rented for $460.00 per week. 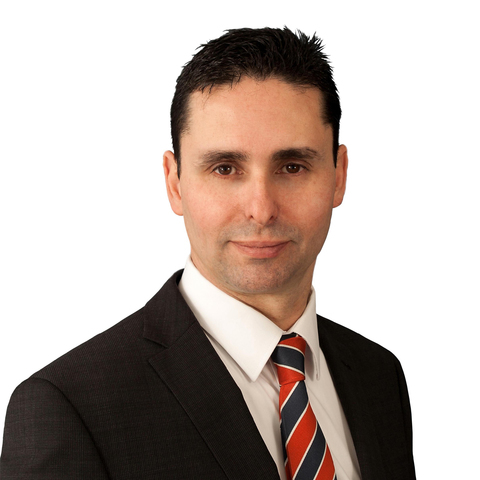 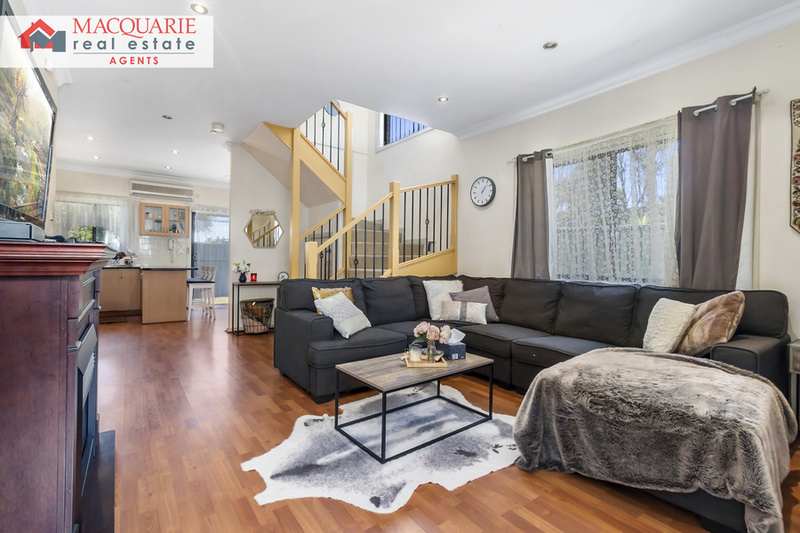 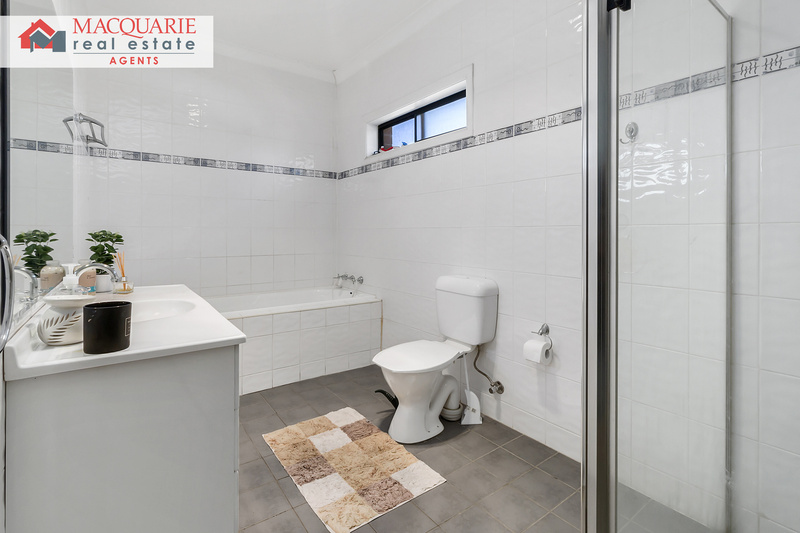 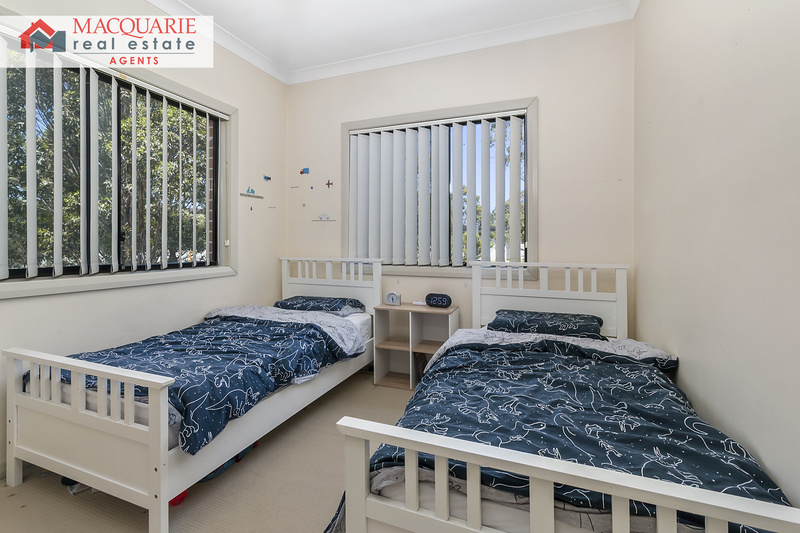 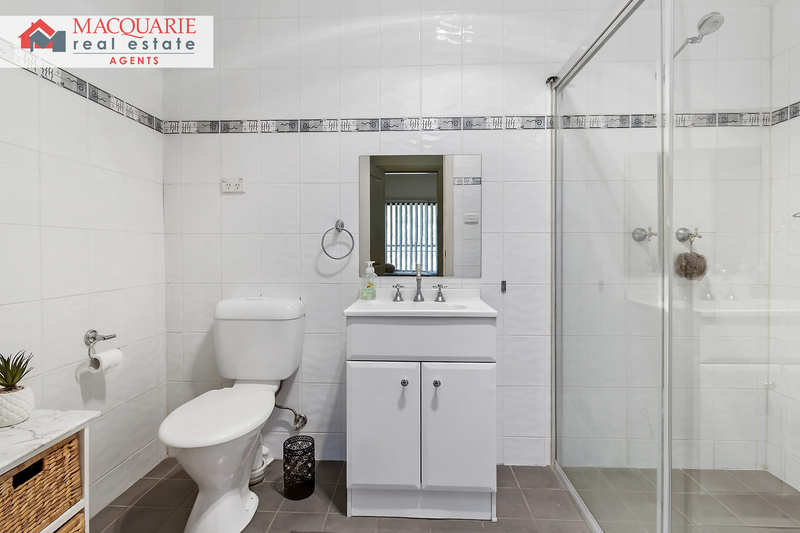 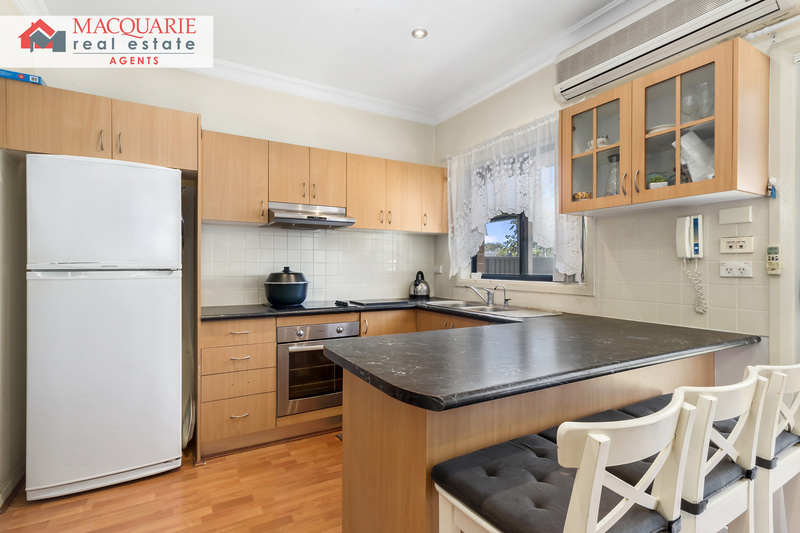 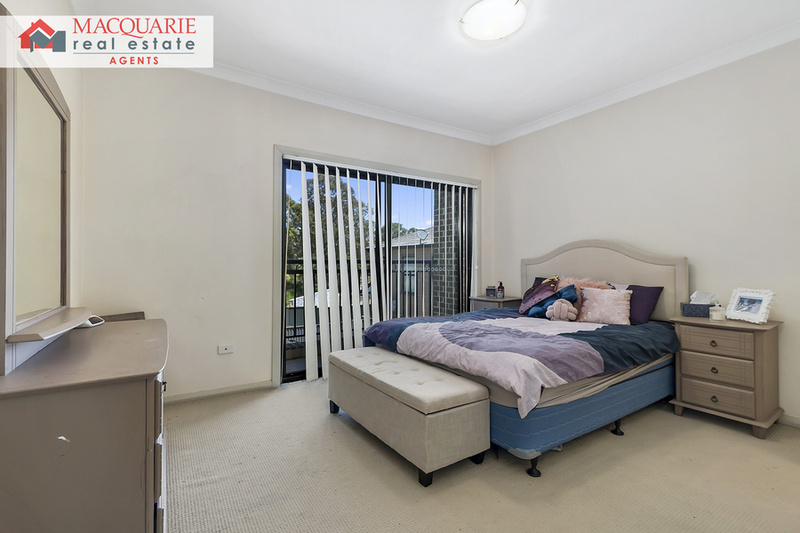 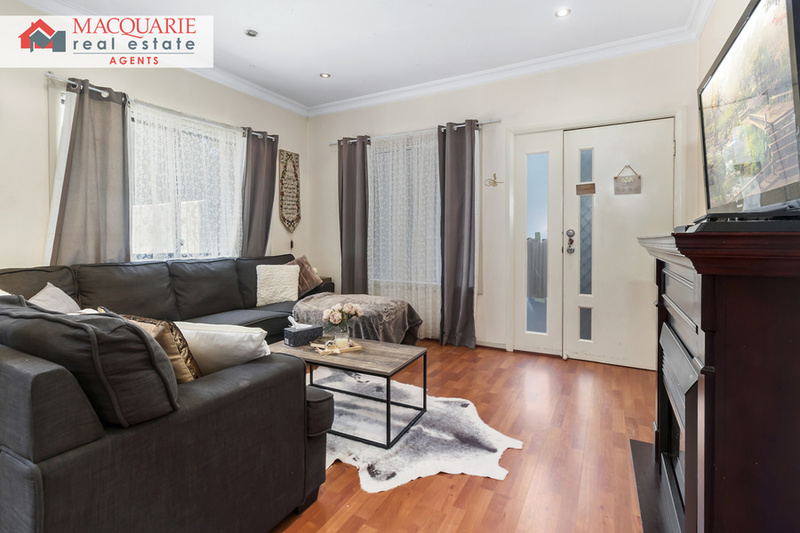 Call Macquarie Real Estate Agents on 9821 4777 for more information or to book an appointment.